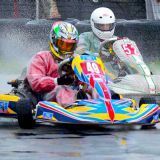 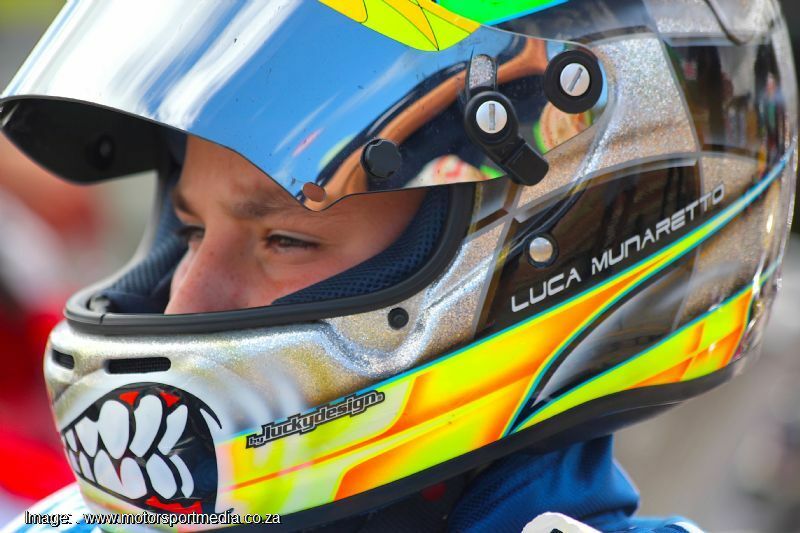 14 year old Luca Munaretto has been karting seriously for the last 4 years, where he has raced in Junior Max, Junior Rok and now DD2. 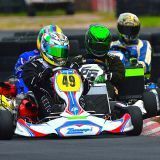 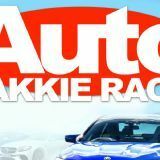 Luca adapted quickly, finishing sixth in Junior Rok in the 2013 Northern Regions championship, improving quickly to end up second in that championship chase in 2014: 2nd in Junior Rok Regionals. 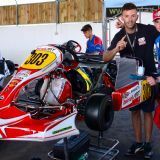 Luca traveled to Spain to race in the 2016 Rotax Junior Max Winter Cup in Valencia, where he finished 13th before returning home and joining the competitive DD2 class on the advice of long time mentor, Wesleigh Orr. 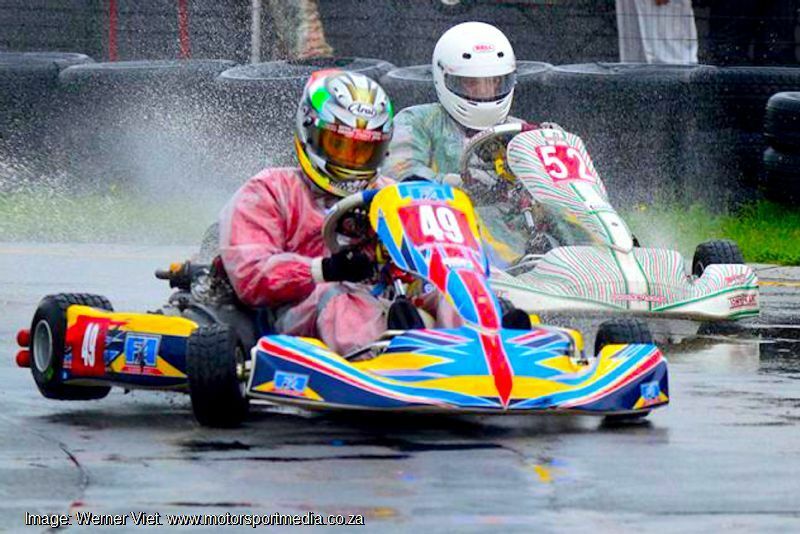 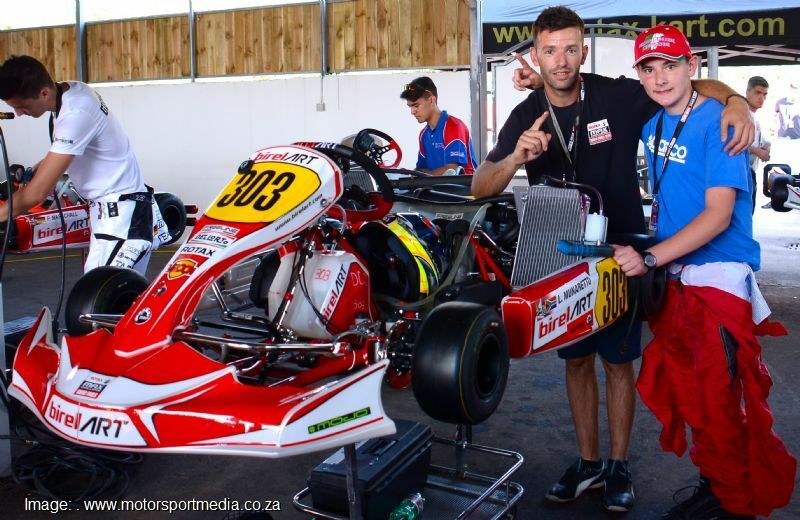 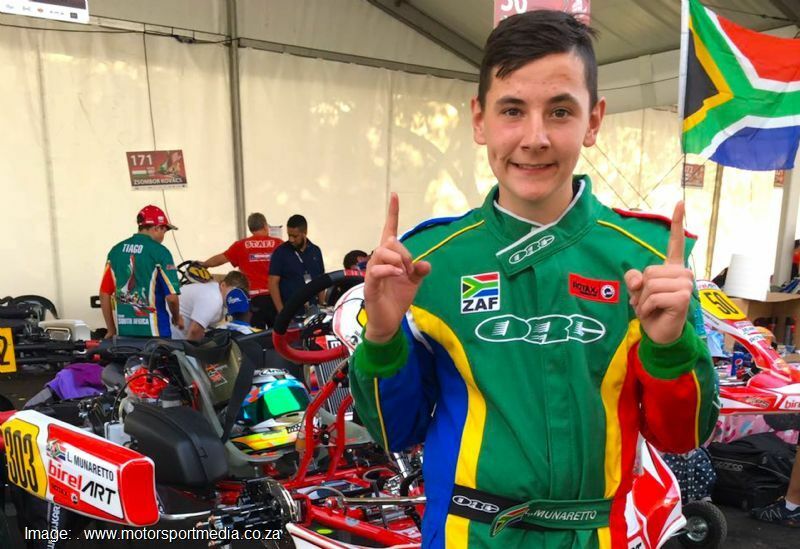 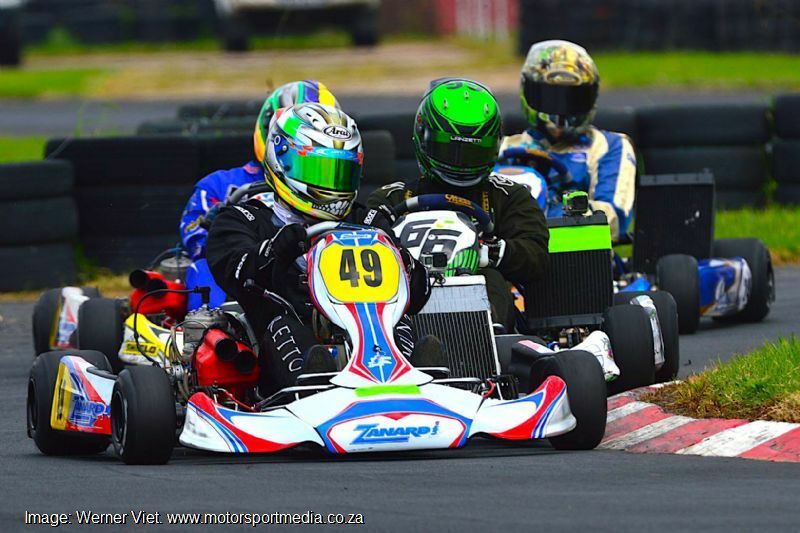 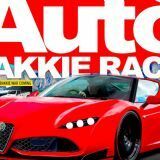 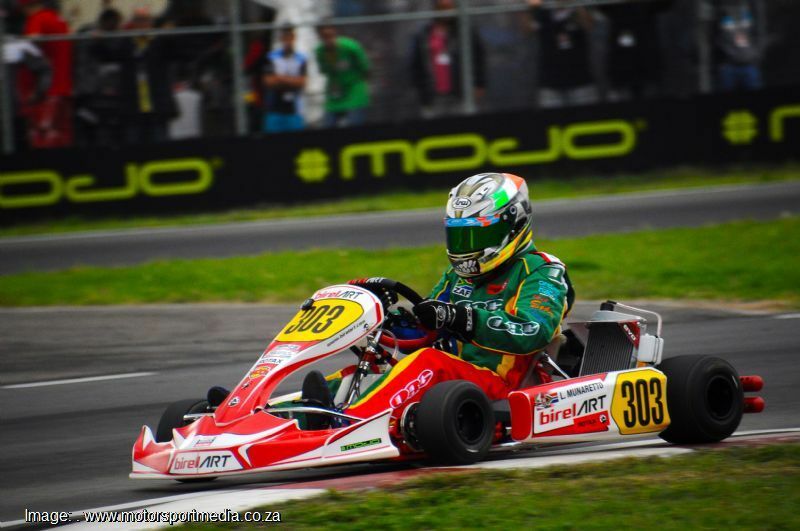 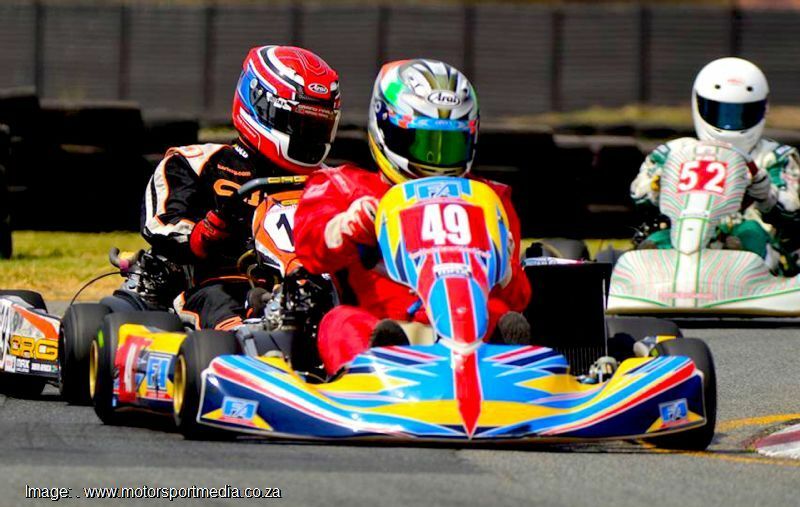 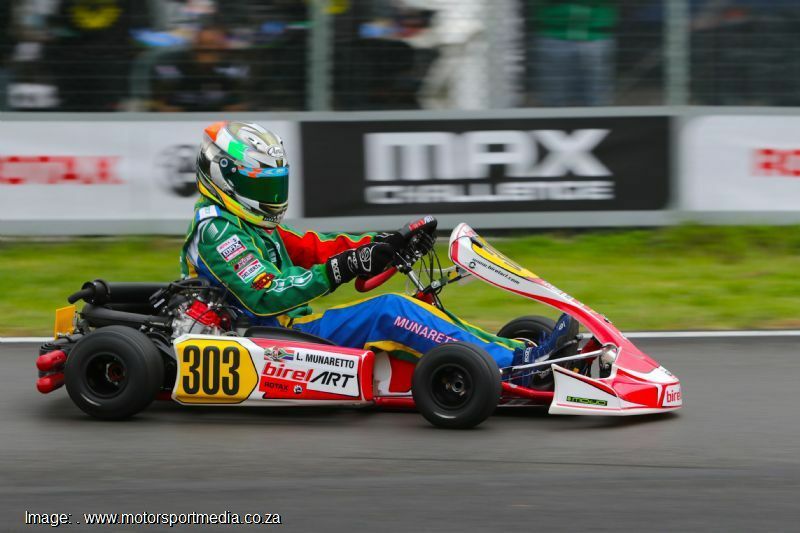 Luca delivered well on Wesley's advice, earning his ticket to the 2016 Rotax Max World Finals with a fine second in the Africa Open. 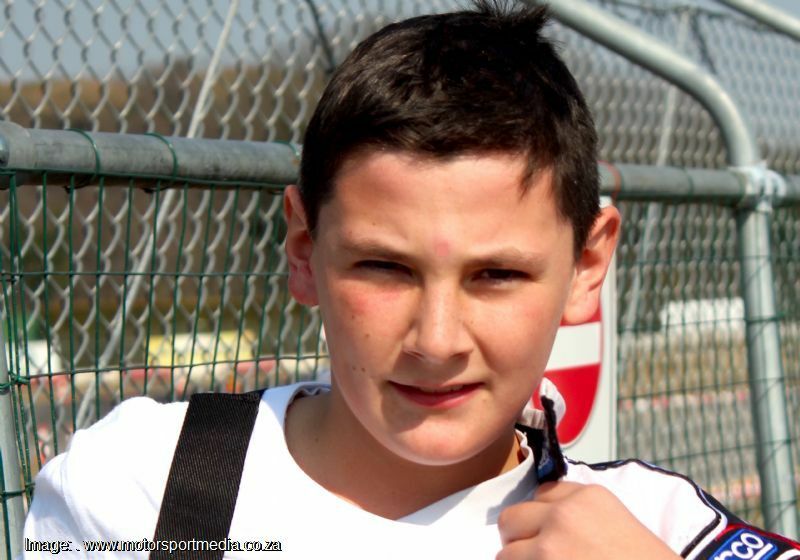 Luca lives in Sunward Park and is a grade 8 student at CBC Boksburg, where he plays hockey, soccer and swims for the school teams. 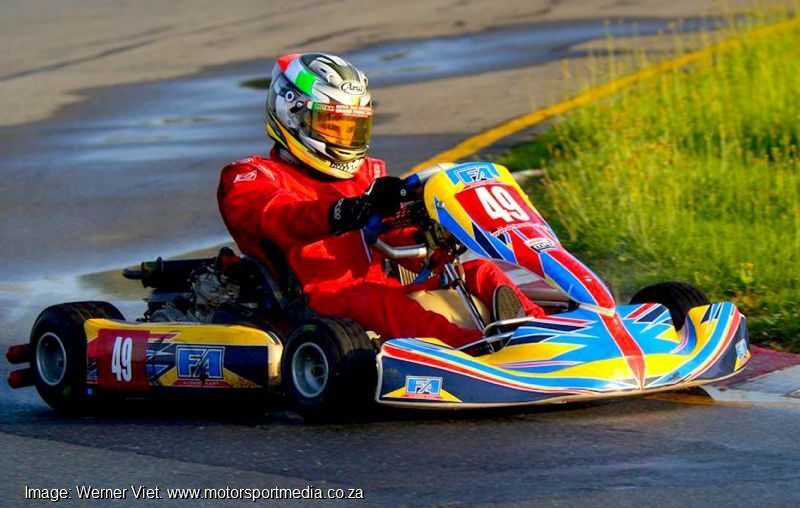 Luca also enjoys mountain biking when not on the racetrack.